The forthcoming 2019 Toyota 4Runner TRD Pro will be one of the most capable SUVs in the market. Unlike the majority of crossovers and SUVs that are using unibody chassis, 4Runner will continue with the use on body-on-frame chassis. Furthermore, the TRD Pro suspension system is available and it is astonishing. 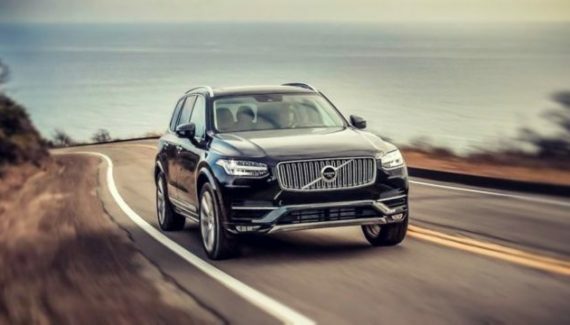 This SUV is very performance-oriented, the exterior is very sporty and aggressive. The interior can accommodate up to five persons and the cabin design is brilliant. For 2019, 4Runner TRD Pro will come with updated Fox Racing Shocks which means better handling and general driving manners. New roof rack that is larger than the previous one and some other minor changes will happen with this SUV. A four-wheel-drive is in the offer and TRD Pro is a perfect off-roading beast. 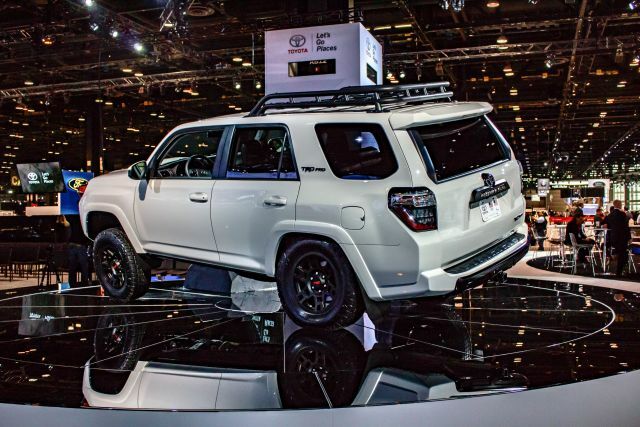 The 2019 Toyota 4Runner TRD Pro won’t depart from the current model’s exterior design. The exterior changes are minor and barely notable. The most obvious upgrade is the new roof rack. Rack comes with thin black bars and is actually larger than the previous one. This innovation will improve cargo space even more. Up front, the fog lights are all-new and will get LED lighting technology. Toyota says the previous halogen bulbs weren’t effective enough. The last upgrade is the skid plate up front. This skid plate is dimensionally the same as the current one, however, new skid plate comes with TRD logo. It may sound stupid to call this an upgrade, but it looks great actually. To the sides, 2019 Toyota 4Runner TRD Pro is still using a 17-inch alloy wheel with matte black wrap-ups and all-season tires. The rest of the exterior will stay intact, which includes black grille, TRD Pro badging and complete rear part. 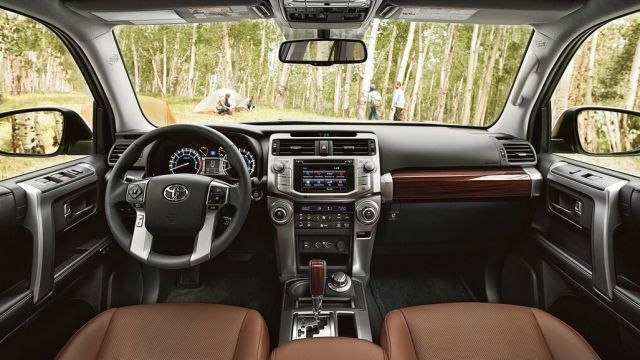 The interior of the 2019 Toyota 4Runner TRD Pro won’t bring any significant upgrades. The Entune infotainment system will get an update for 2019 and that includes a premium JBL audio system. Moreover, navigation is included, along with the App suite. It may sound strange, but Apple CarPlay and Android Auto are still not in the offer. The seats are still wrapped in Softex leather and the red contrast stitching is looking great. Moreover, TRD logos are on the headrests and on some other places across the cabin, like on the shift knob or even on the floor mats. Unlike the regular 4Runner, TRD Pro is offering only five seats and the cargo space provides 47.2 cubic feet. The rear seats are folding flat so the cargo area offers 89.7 cubic feet. Remember, the larger roof rack is available, so the overall storage space is even better. Mechanical upgrades will happen, but the engine will stay intact. That means the current 4.0-liter V6 is still in the use. This powertrain is aging and we are surprised that Toyota didn’t offer a new engine. However, V6 unit comes with variable valve timing which is a great thing, It can produce 270 horses and 278 lb-ft of torque. A 5-speed automatic transmission is available but the fuel economy is far from perfect. 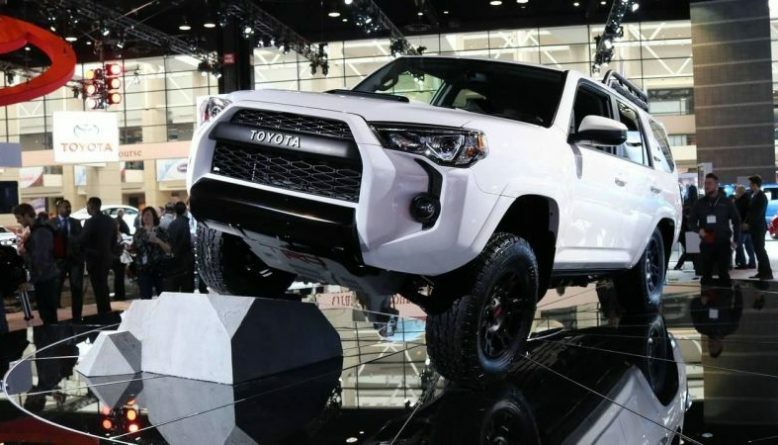 Just like the current model, the 2019 4Runner TRD Pro provides 17 mpg in the city and 20 mpg on the highway. However, performance is not all about the engine and transmission and that’s why this SUV is a capable performer. A four-wheel-drive (4WD) setup is standard and it adds a manual shift leveler. That means the torque is splitting between the front and rear axles. Furthermore, an electronic locking rear differential is in the offer. A multi-terrain select system is another great feature of the 2019 Toyota 4Runner TRD Pro. It is using two knobs and the driver can choose different driving modes thanks to the button that is placed above the rearview mirror. With that in mind, modes for snow, sand, mud, and rocks are all available. Technically, switching through the driving modes will adjust throttle response in different ways. The same happens with the traction control and ABS. Perhaps, the biggest change for the 2019 model is the all-new suspension. You can forget about the Bilstein shocks as the new Fox Racing Shocks is available. 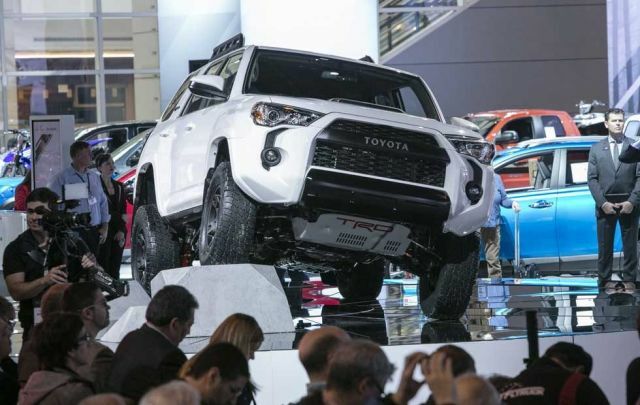 Unlike the standard 4Runner’s suspension, TRD Pro will get one extra inch of lift. We are still waiting for the official prices, however, don’t expect a massive price increase. New roof rack, LED fog lights and new suspension won’t raise the price significantly. 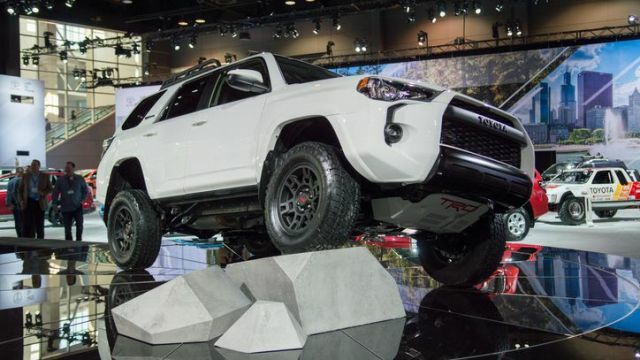 With that in mind, the 2019 Toyota 4Runner TRD Pro will cost around $44,000. The price is in line with the 4Runner’s Limited model and the base model will cost $35,500. 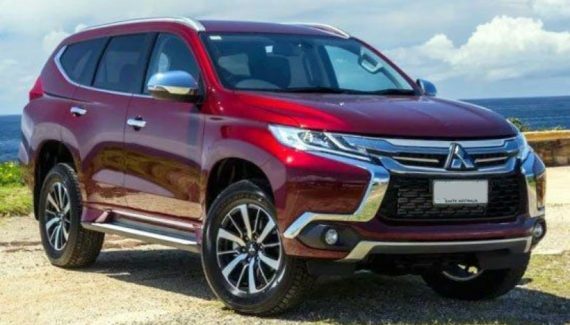 There won’t be optional packages and the only optional feature is a sliding rear cargo deck. The 2019 Toyota 4Runner TRD Pro will go on sale in the first quarter of 2019 and it will rival new Jeep Wrangler Unlimited.